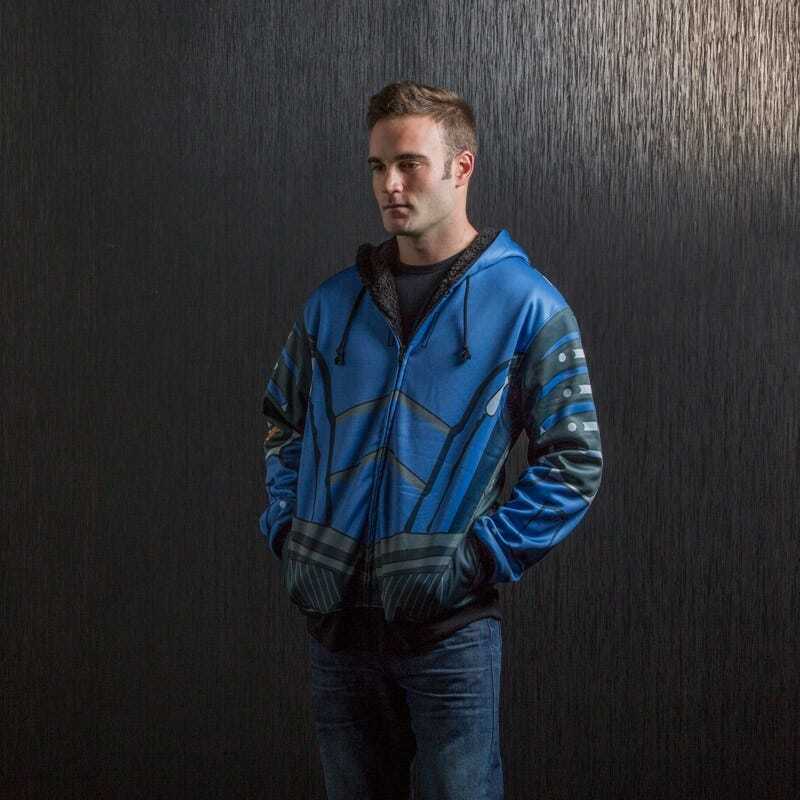 The awesome Garrus and Tali costume hoodies are pretty deeply discounted at the Bioware store today. I've been eyeing one of these for a while, and haven't seen them go on sale often, so I jumped on it. The cheaper ones (honestly not sure what the difference is, clothes are not my thing) seem to be almost completely sold out, but last I checked they have all sizes on the "sherpa" ones. Orders over $35 have free shipping (in the US), and will supposedly arrive by Christmas Eve. I'm pretty pumped, thought I'd share. Edit: Pessimippopotimus mentioned that the Wrex one is also $30.